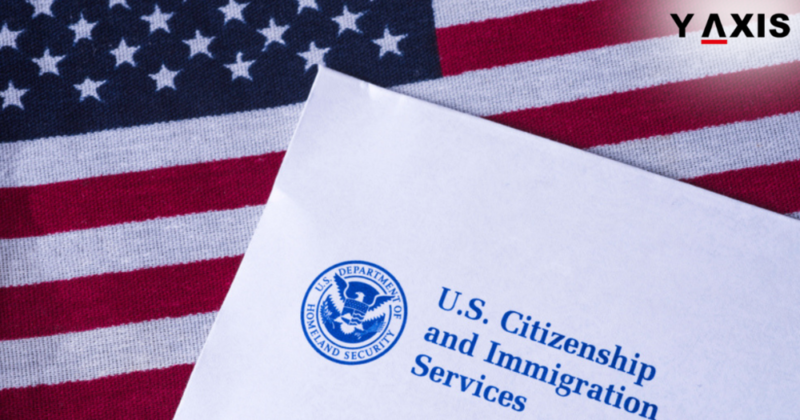 The L-1 Visa rules have been changed by the US Immigration and Citizenship Services. Accordingly, the beneficiary of L-1 Visa must be employed outside the US by the firm for 1 continuous year. This is within 3 years before the filing of the visa application. Nevertheless, a breathing space has been offered for workers who are already employed with the sponsoring firm on H-1B visa. This is as they could be in a position to adjust the requirement for time. The new L-1 Visa rules clear doubts between the Immigration and Nationality Act provisions and the implementing laws. This confirms what a cautious Immigration Lawyer would always be advising the clients, as quoted by the Times of India. The eligibility must be fulfilled at the time of lodging the application and it is now very clear. It may require certain employers to delay their L-1 Visa applications till the 1 year period is met. However, a clear policy at least makes the employers aware. They can thus ensure compliance and evade pointless denial. The L-1 is a Visa for ICTs – Intra-Company Transferees. These work in Executive or Managerial positions in a firm outside the US. L-1B is a Visa for those workers who are employed in positions needing expert knowledge. Tech Mahindra, Infosys, and TCS are the firms that are among the firms that are top L-1 Visa applicants. The USCIS note clarifies the 1-year requirement to be fulfilled by workers who are employed in the US currently. This is for those who are working for the firm sponsoring the L-1 in another visa status such as the H-1B. These employees are permitted to fulfill the criteria within 3 years before arriving at the US. This is in place of 3 years before lodging the application for L-1 Visa.